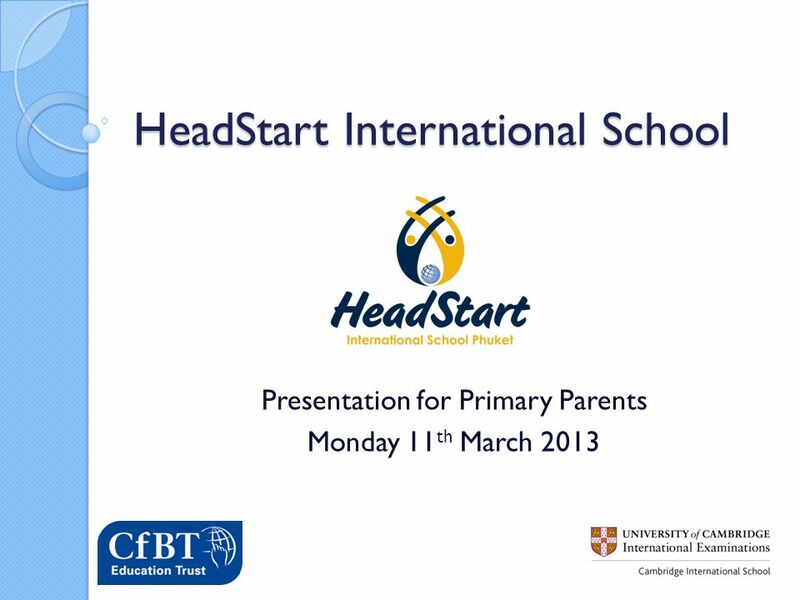 HeadStart International School Presentation for Primary Parents Monday 11 th March 2013. 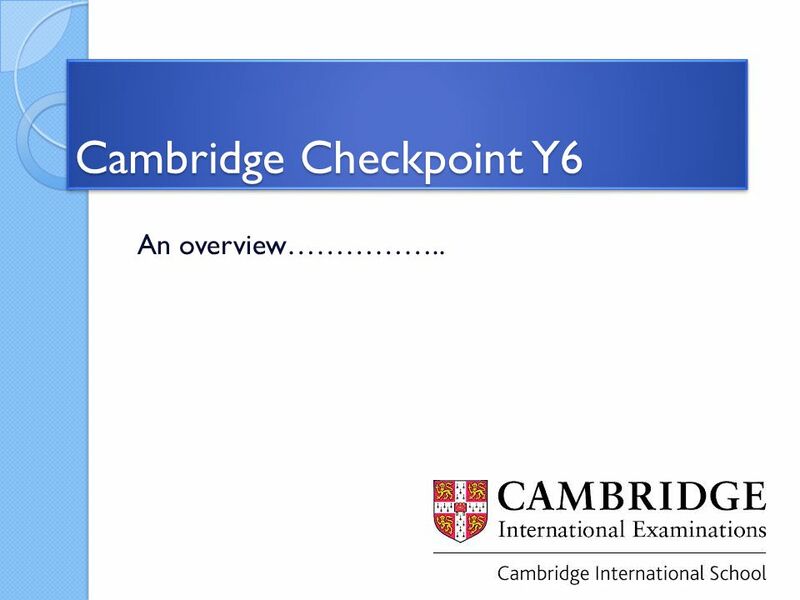 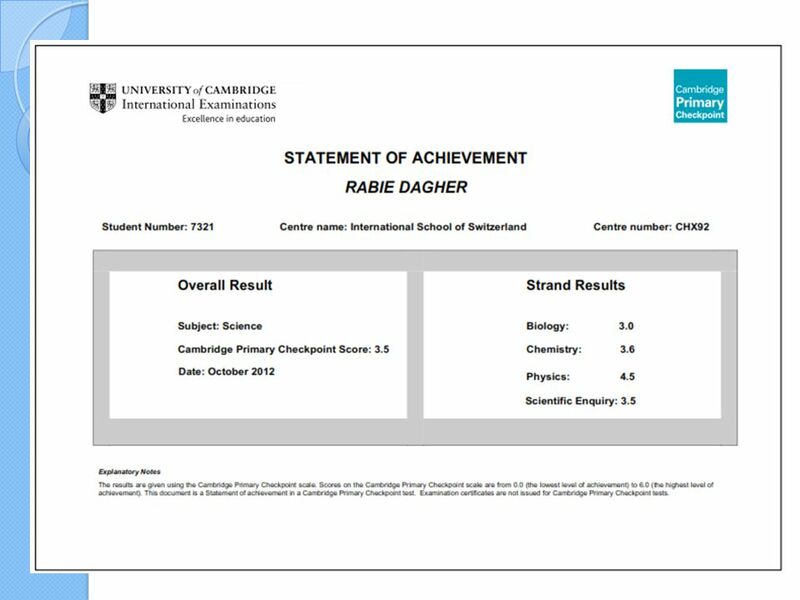 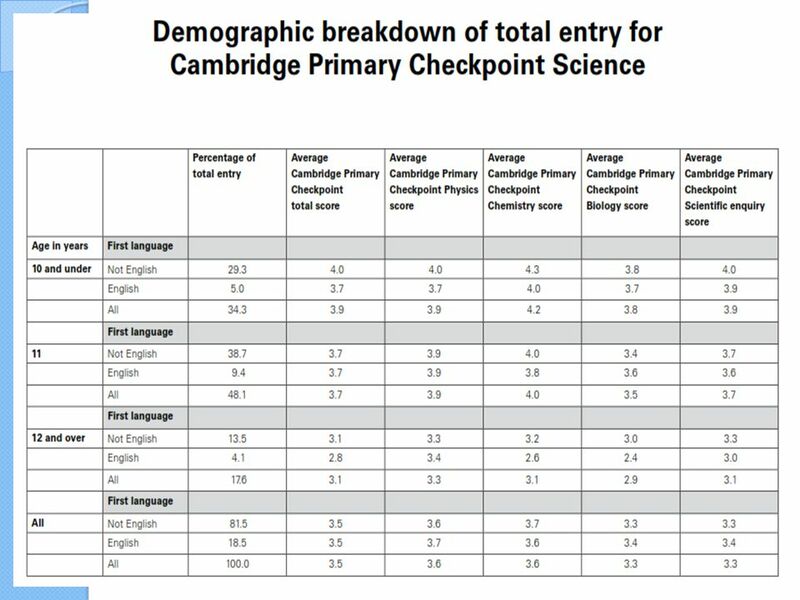 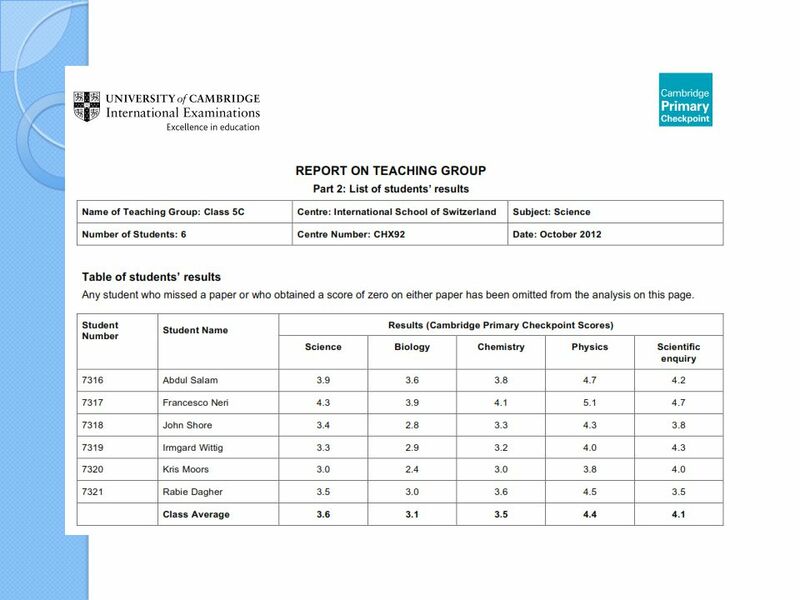 10 Cambridge Checkpoint Y6 An overview……………..
11 Who is this for? 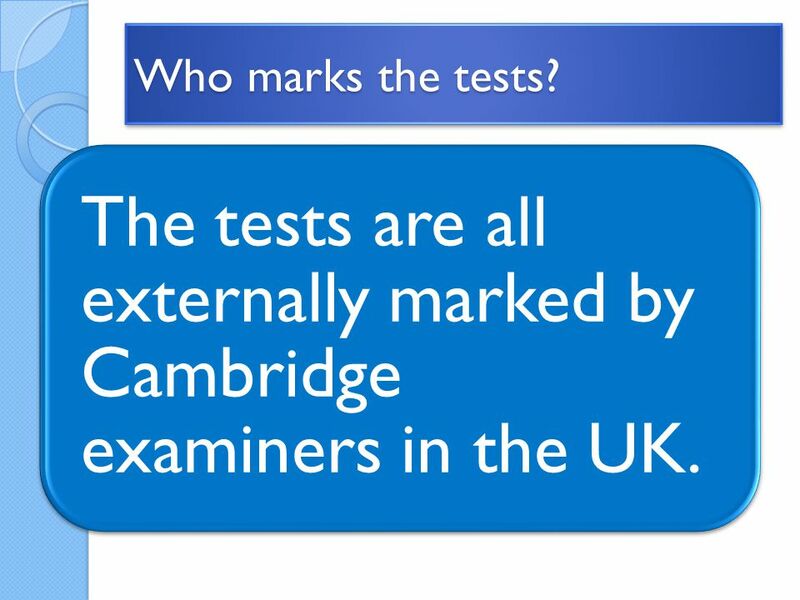 12 Who marks the tests? 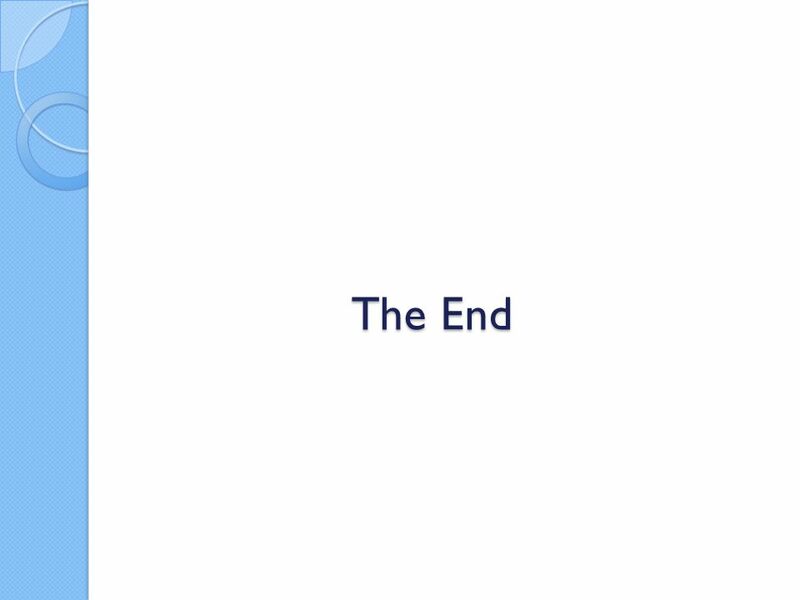 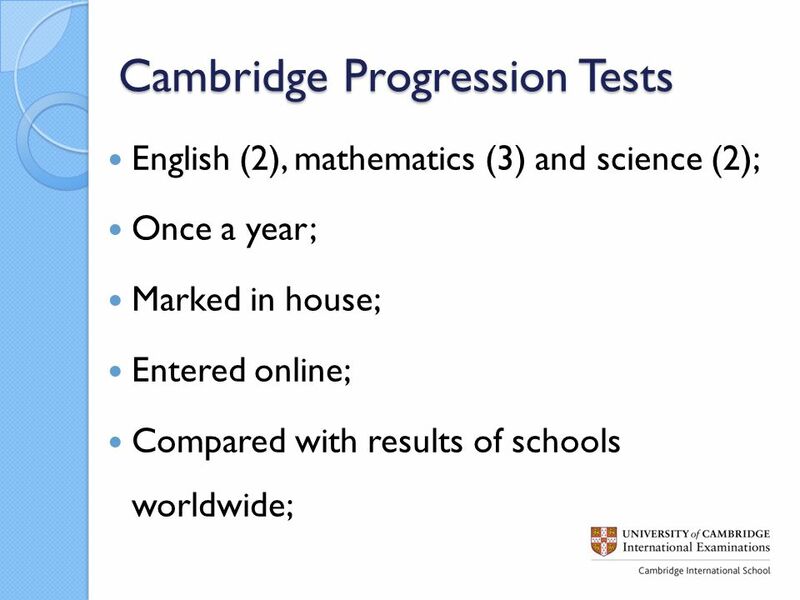 The tests are all externally marked by Cambridge examiners in the UK. 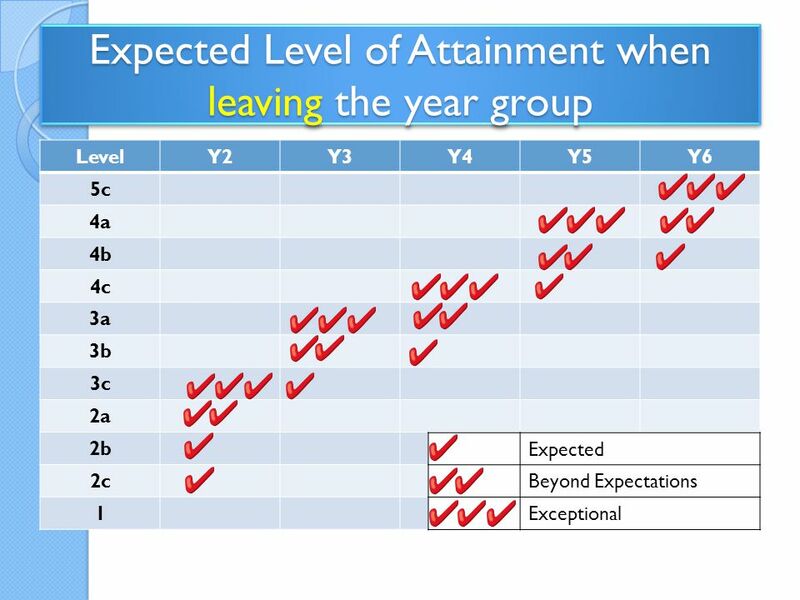 21 Where are they accepted? 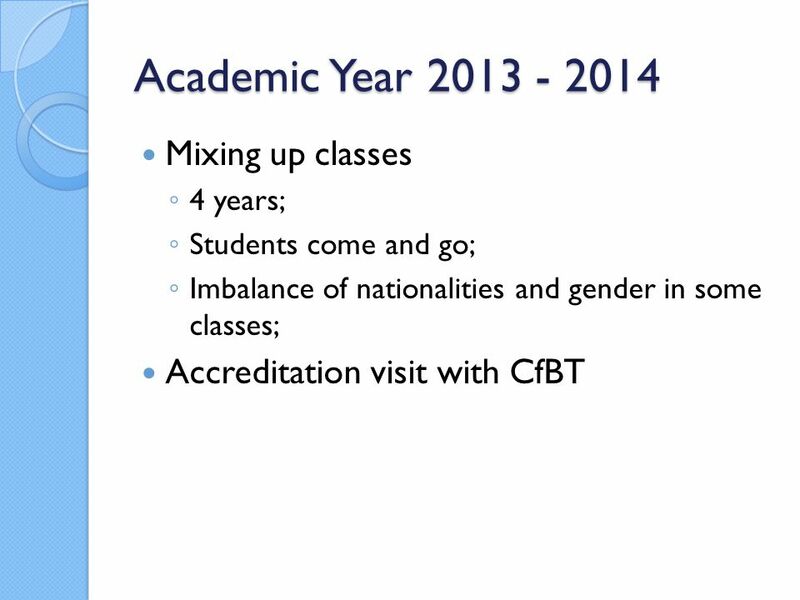 Universities in Thailand (International) Universities around the world. 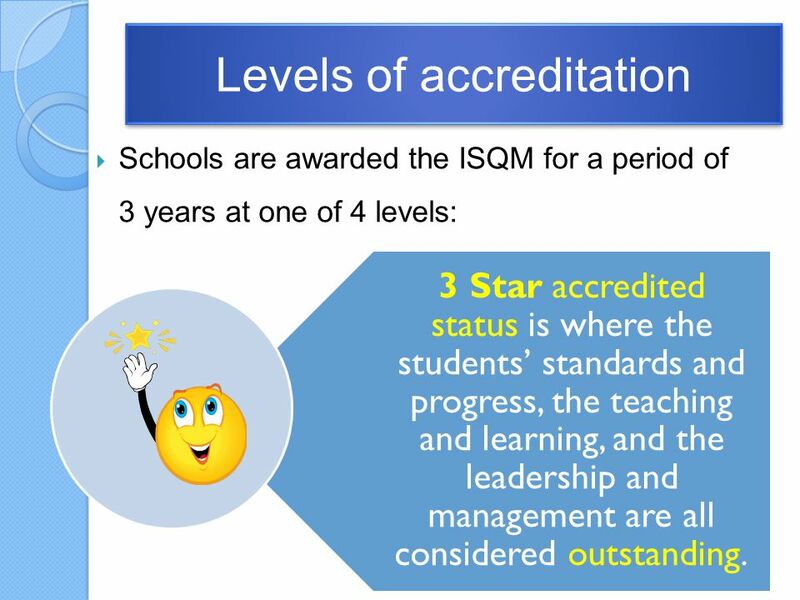 34 Global leading not-for-profit, independent provider of education and training services UK and worldwide, working extensively on behalf of governments wishing to review their national, private and international schools. 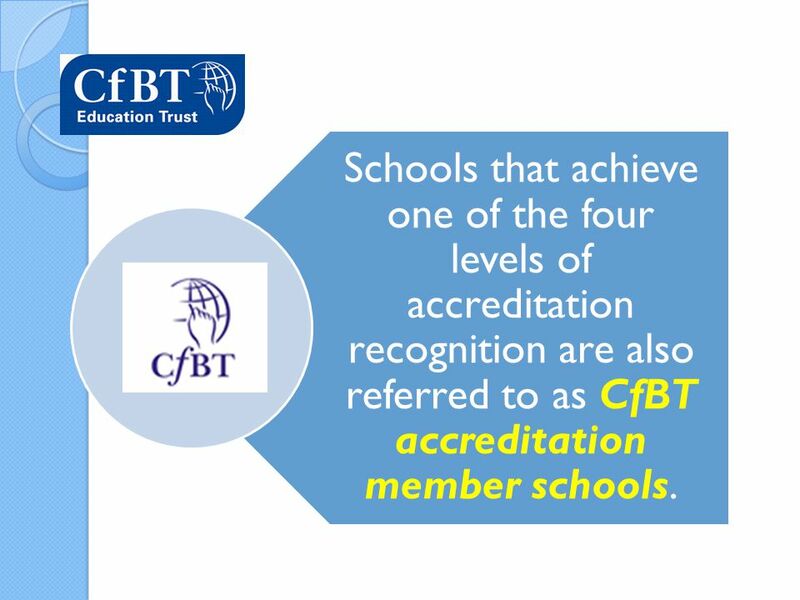 One of the three providers of inspection services to Ofsted in England Who are CfBT? 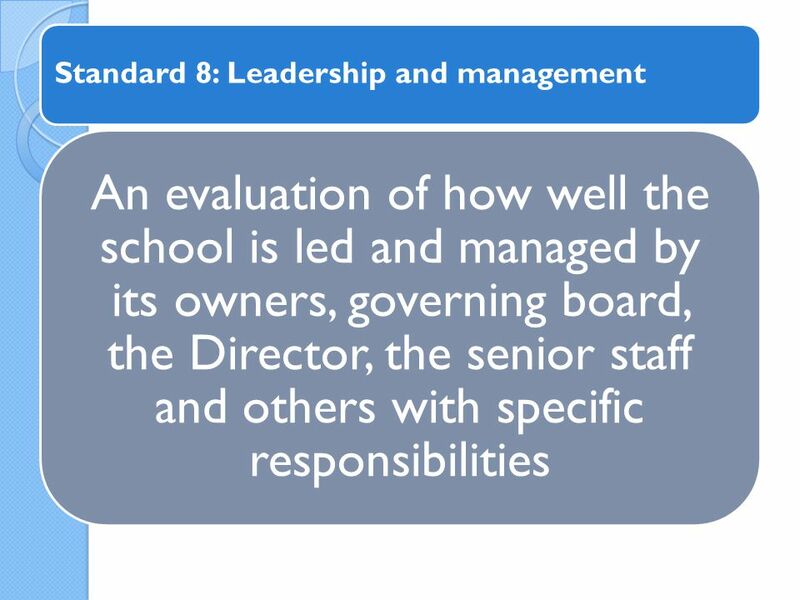 36 Critical emphasis on each school’s own evaluation of its practices and performance, leading to robust planning for further improvement. 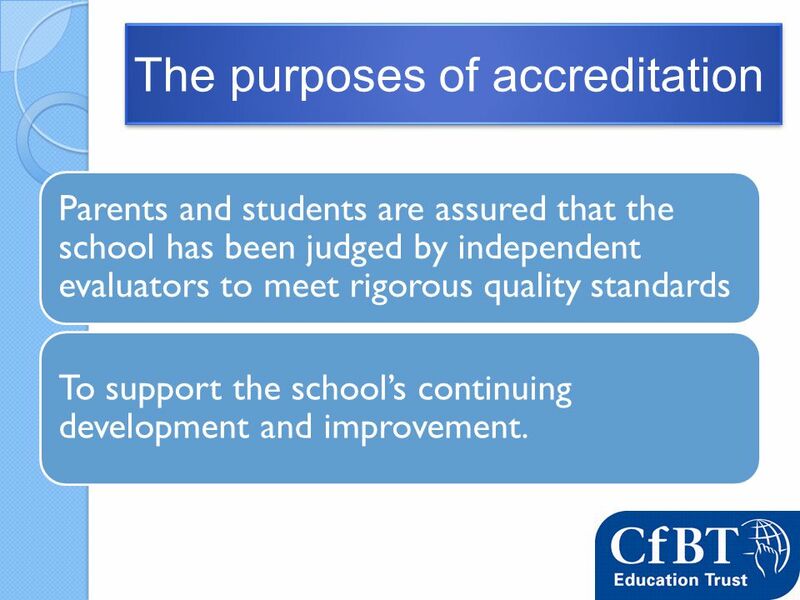 The accreditation process is a partnership between the school and CfBT, which serves ultimately to improve outcomes for students. 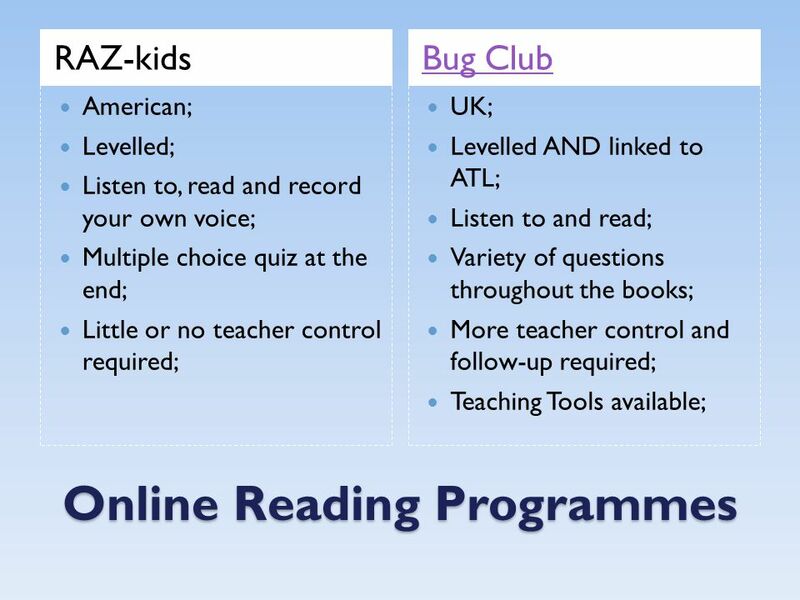 38 Good value for money. 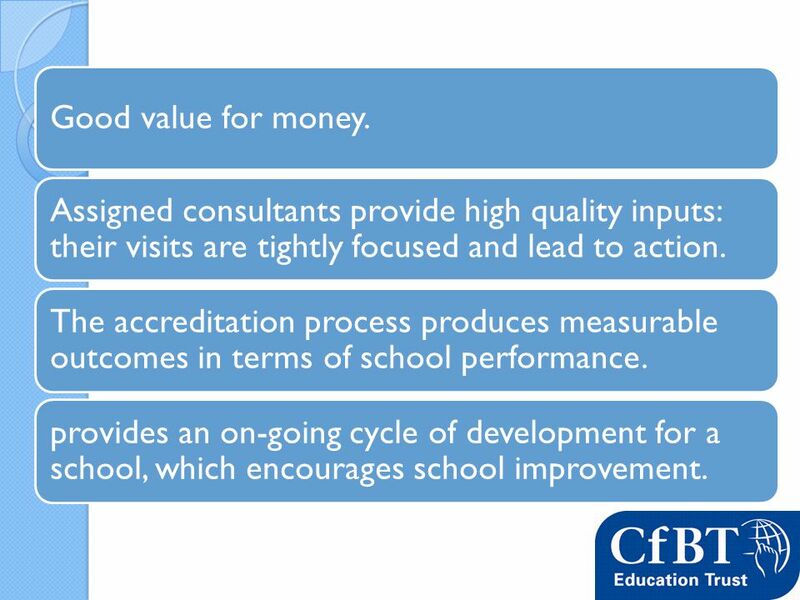 Assigned consultants provide high quality inputs: their visits are tightly focused and lead to action. 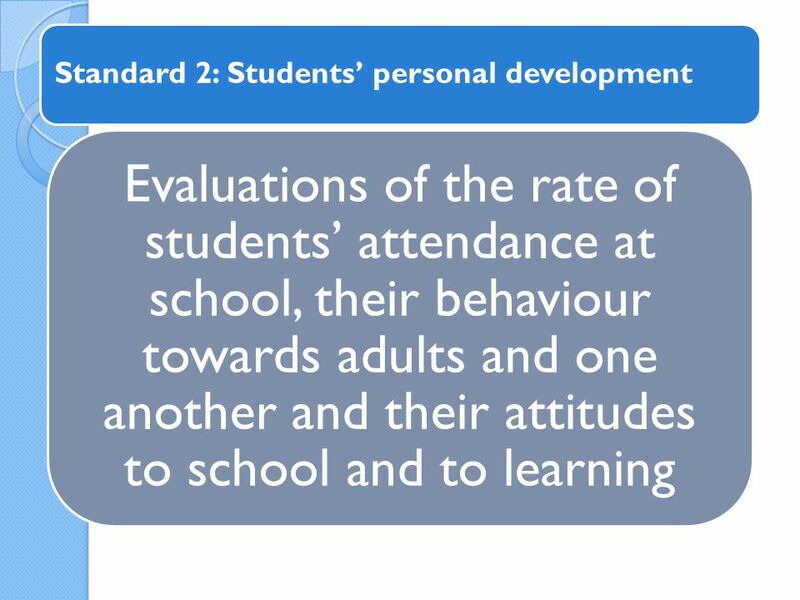 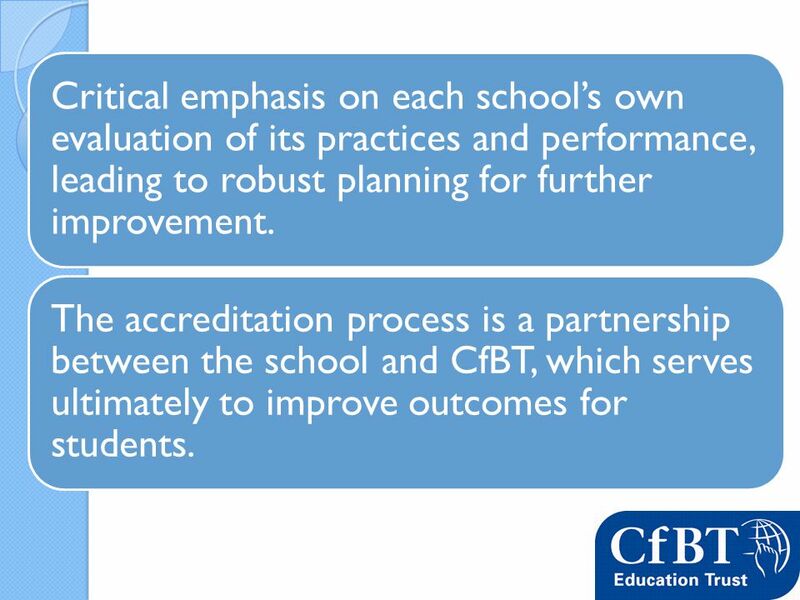 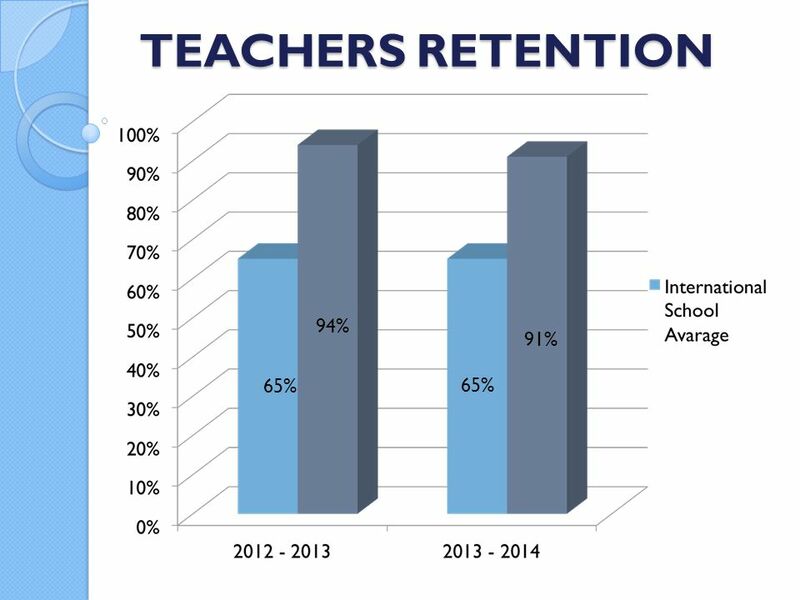 The accreditation process produces measurable outcomes in terms of school performance. 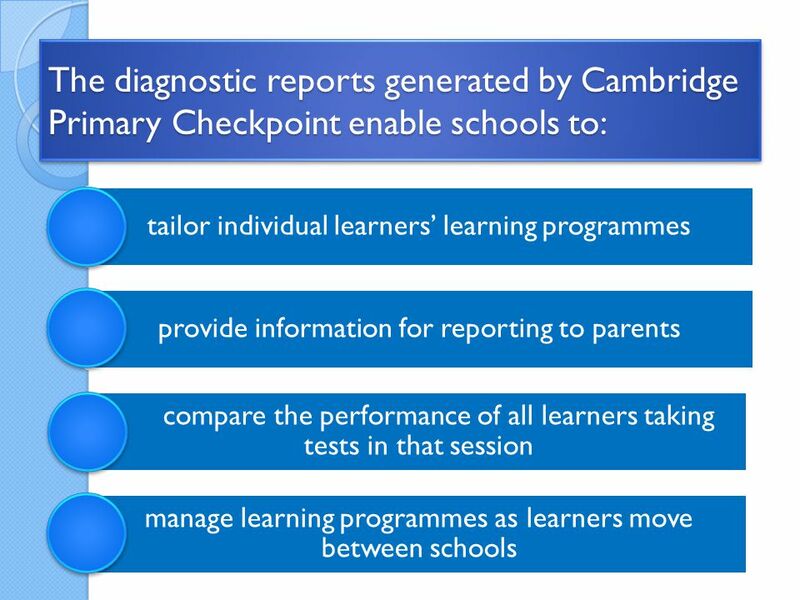 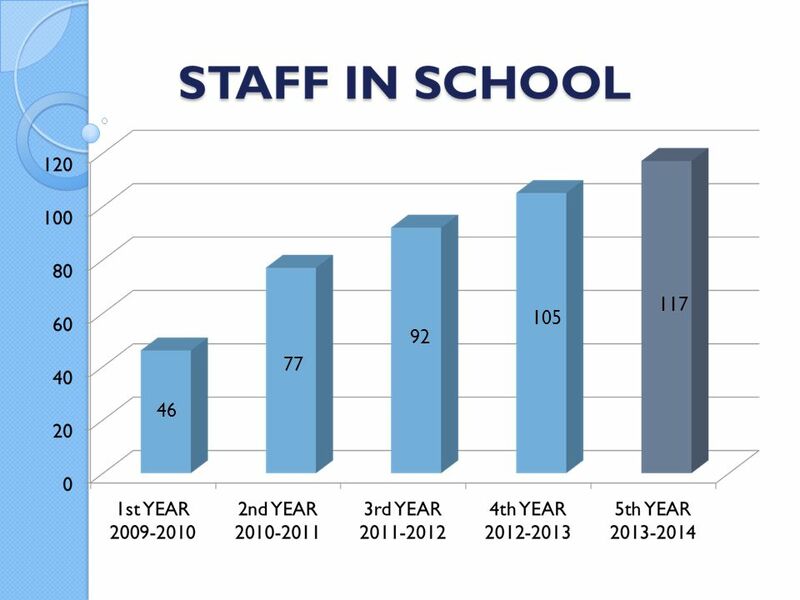 provides an on-going cycle of development for a school, which encourages school improvement. 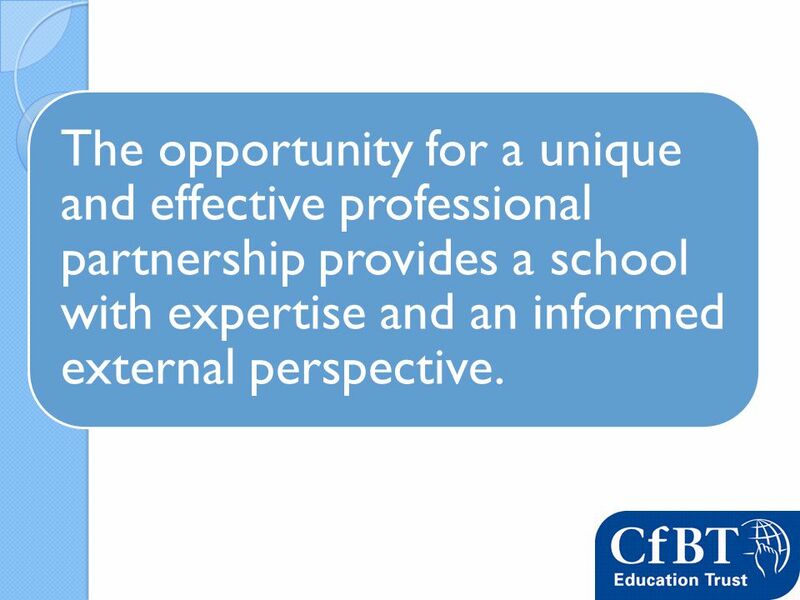 39 The opportunity for a unique and effective professional partnership provides a school with expertise and an informed external perspective. 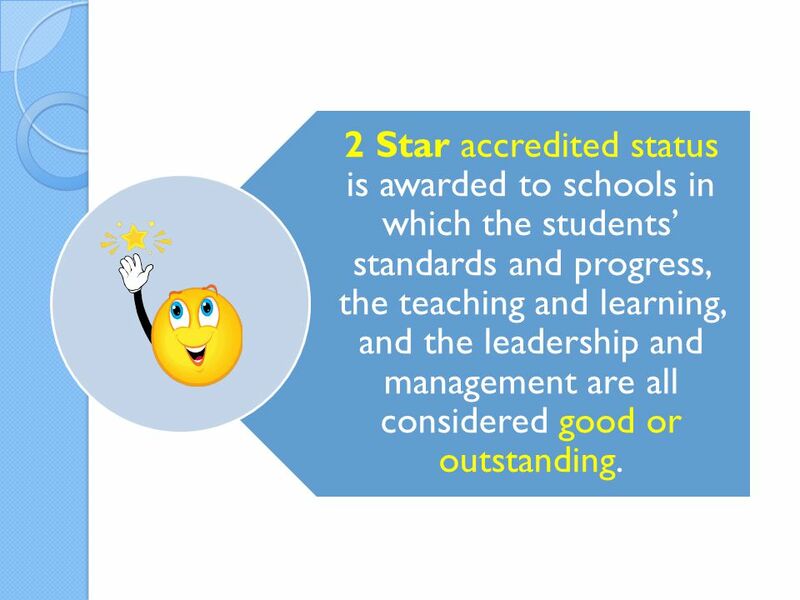 41 2 Star accredited status is awarded to schools in which the students’ standards and progress, the teaching and learning, and the leadership and management are all considered good or outstanding. 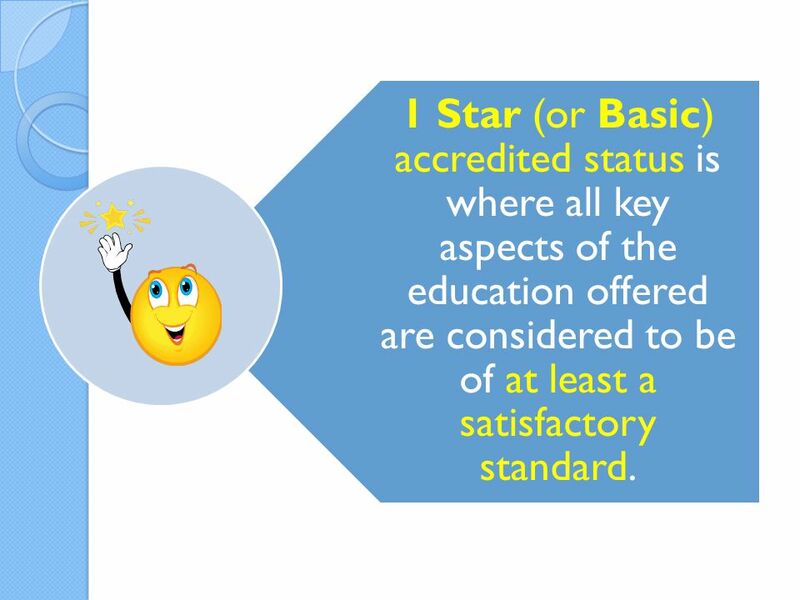 42 1 Star (or Basic) accredited status is where all key aspects of the education offered are considered to be of at least a satisfactory standard. 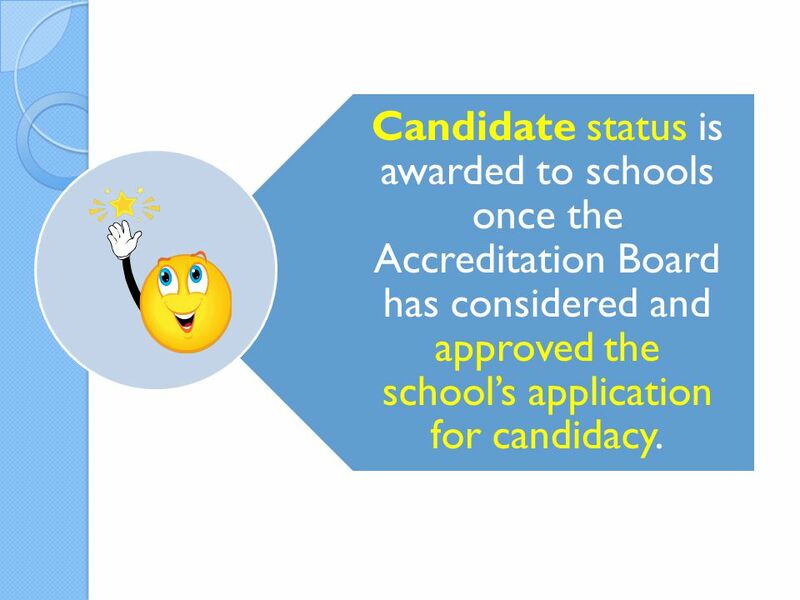 43 Candidate status is awarded to schools once the Accreditation Board has considered and approved the school’s application for candidacy. 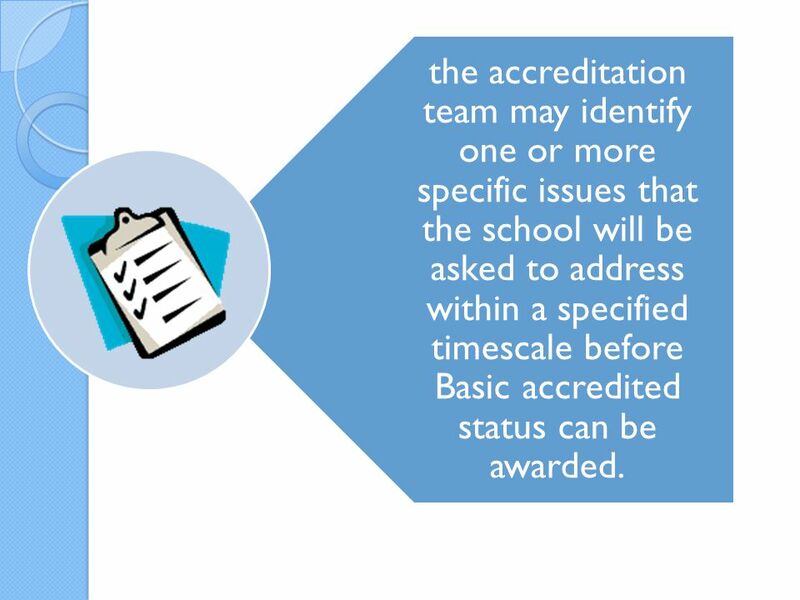 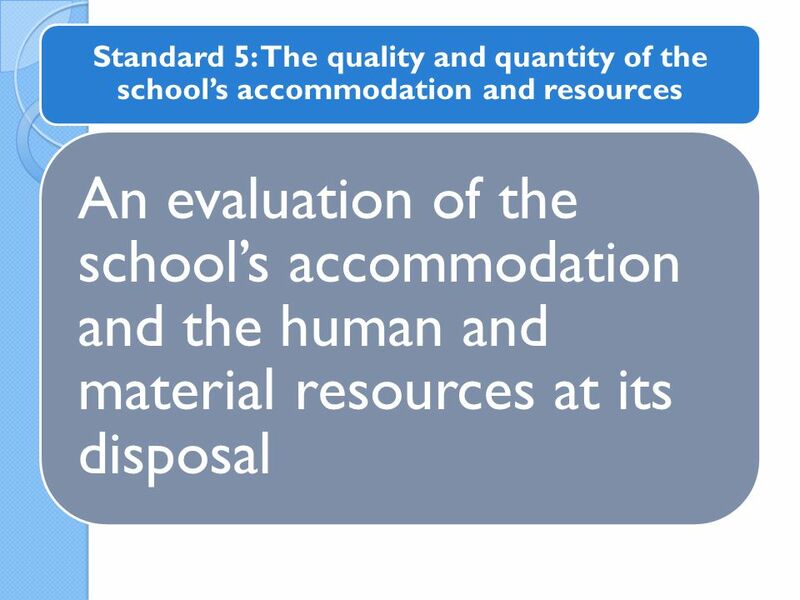 44 the accreditation team may identify one or more specific issues that the school will be asked to address within a specified timescale before Basic accredited status can be awarded. 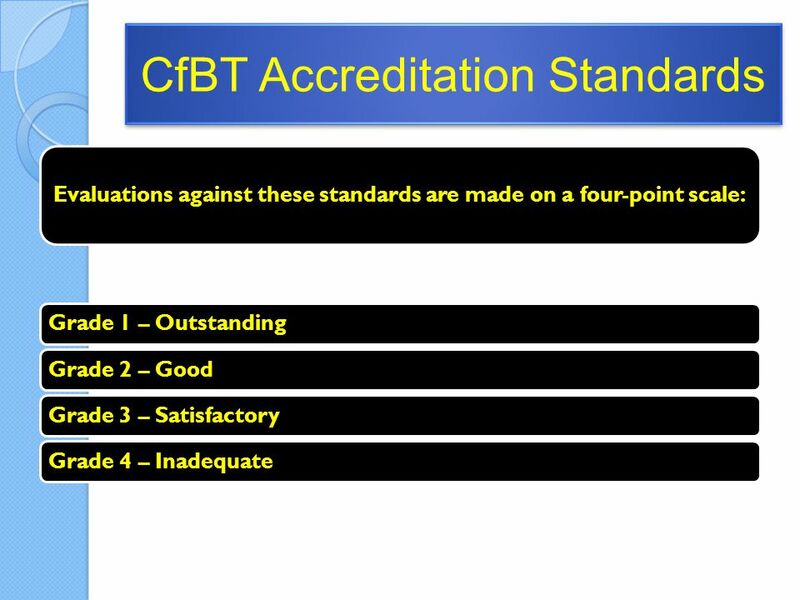 45 Schools that achieve one of the four levels of accreditation recognition are also referred to as CfBT accreditation member schools. 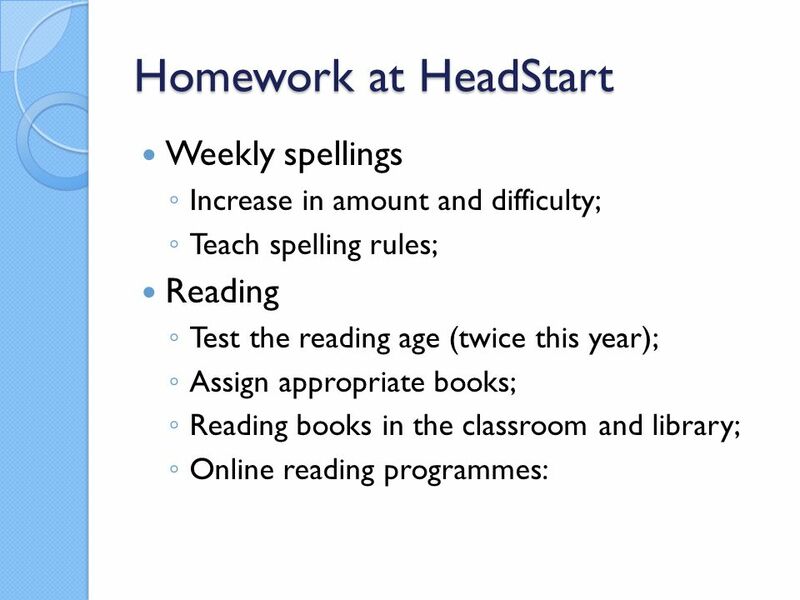 Download ppt "HeadStart International School Presentation for Primary Parents Monday 11 th March 2013." 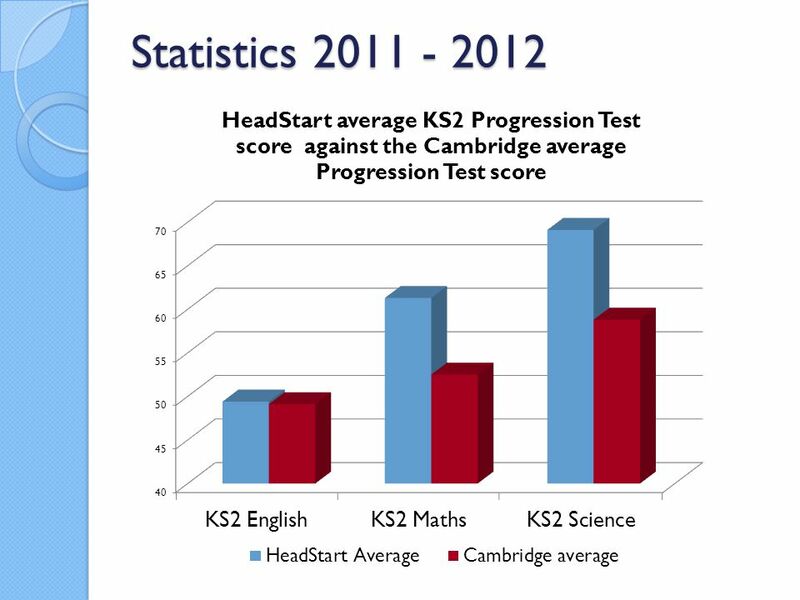 Westminster Kingsway College QUALITY. 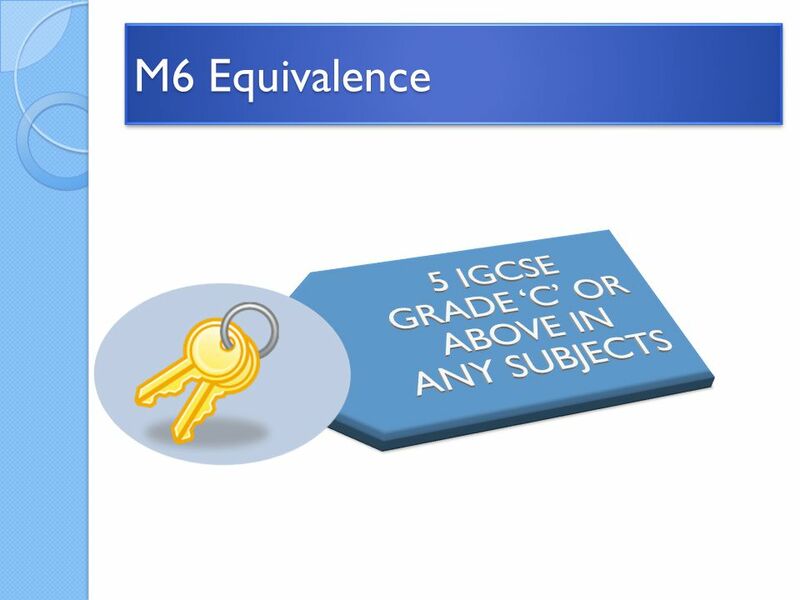 Mission of Westminster Kingsway College: To support all of its students in realising their ambitions as learners. 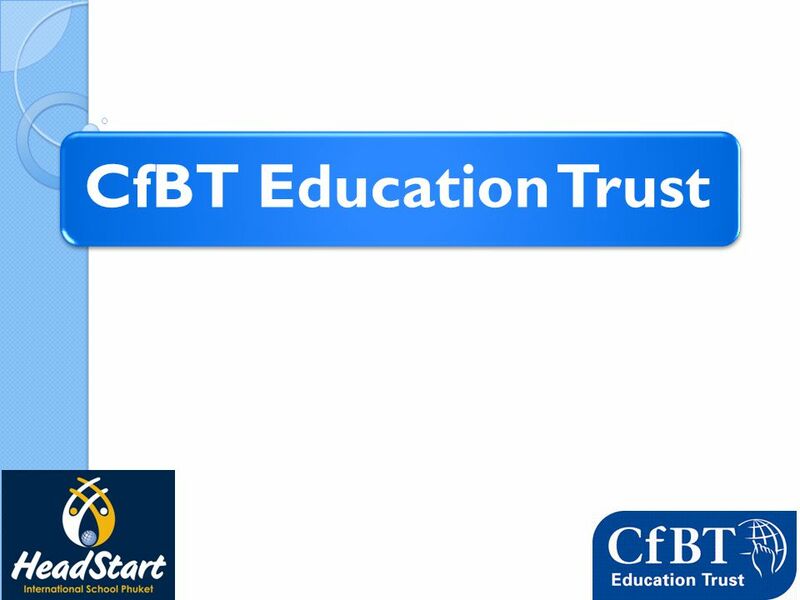 The Creative Learning Journey an introduction . 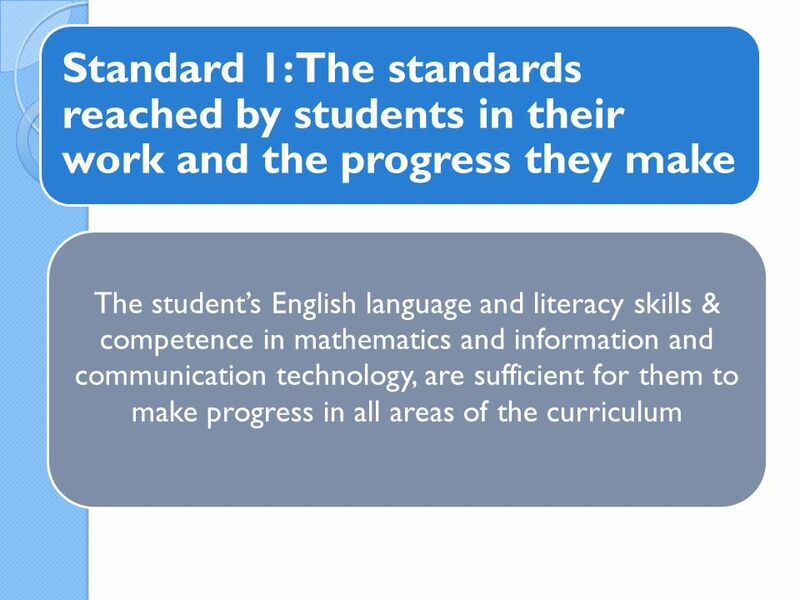 . .
EiS – Education iT Services Our passion in EiS is to make a real difference in education and ultimately childrens lives by providing innovative solutions. 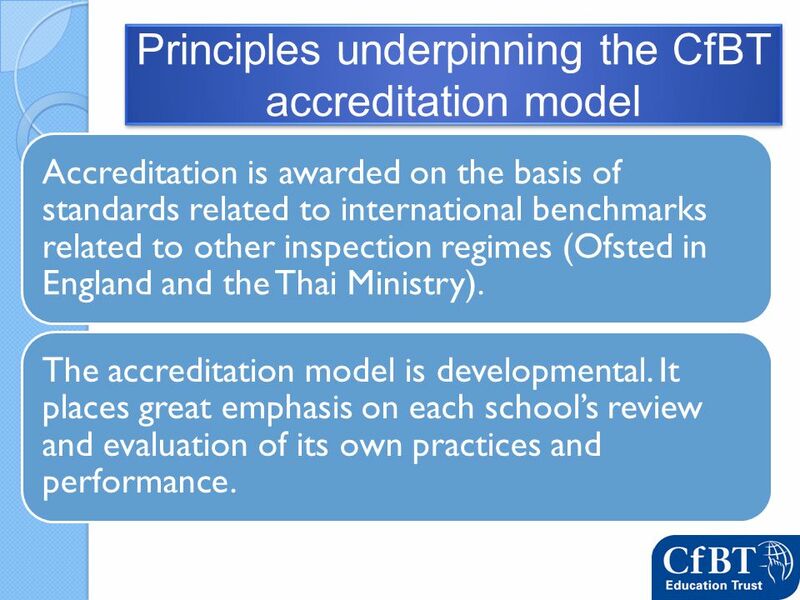 Providing Inspection Services for Department of Education Department for Employment and Learning Department of Culture, Arts and Leisure An evaluation. 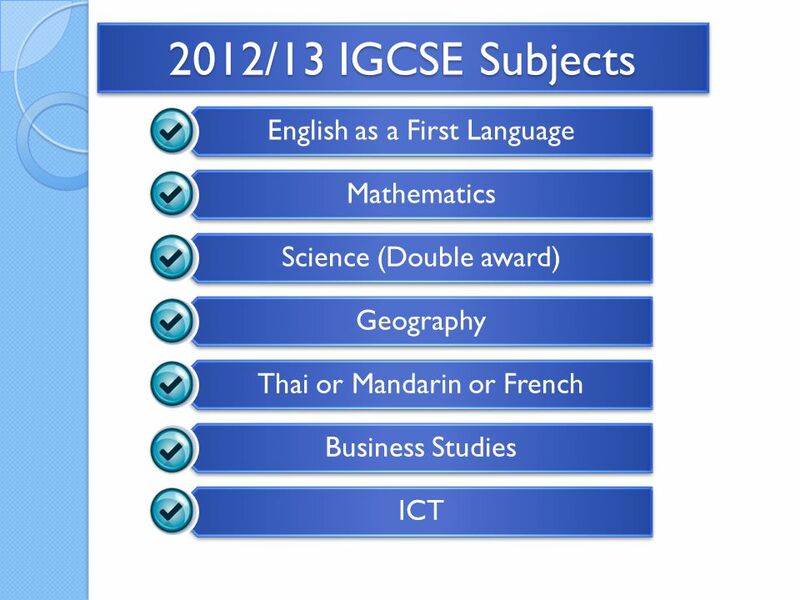 S1 and S2 Parents’ Information Evening Tuesday 26 March 2013 Curriculum for Excellence Lanark Grammar School. 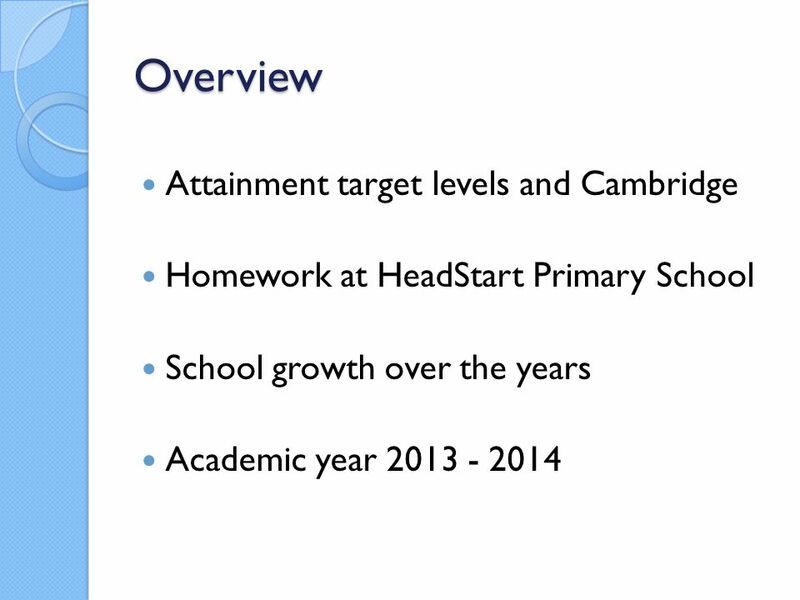 The English Education System Bob Knight Headteacher Darlinghurst Primary and Nursery School. 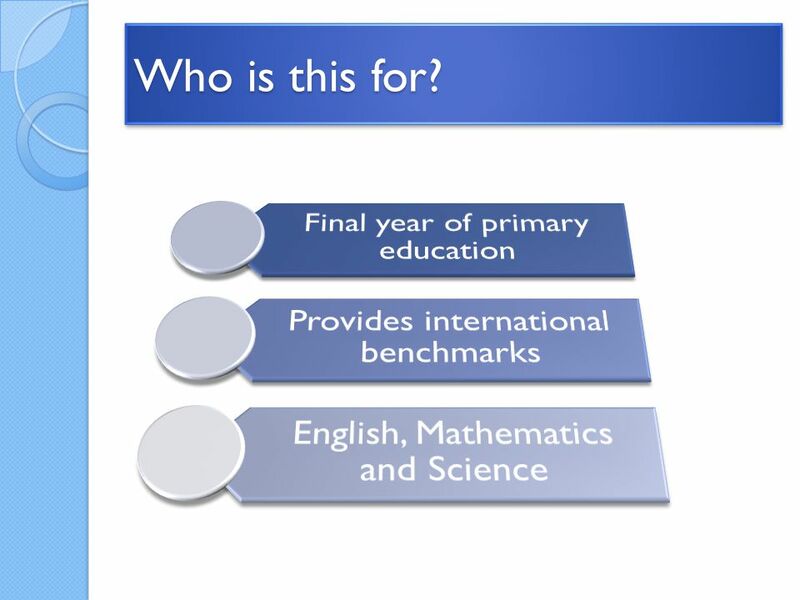 Diploma Programme The unique benefits of the DP. 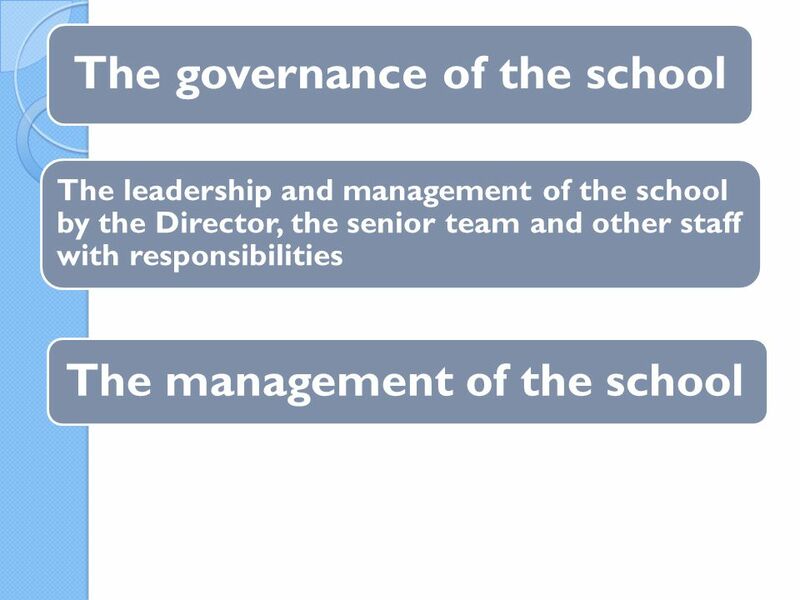 © International Baccalaureate Organization 2007 Contents  IB mission statement  Learner profile  What. 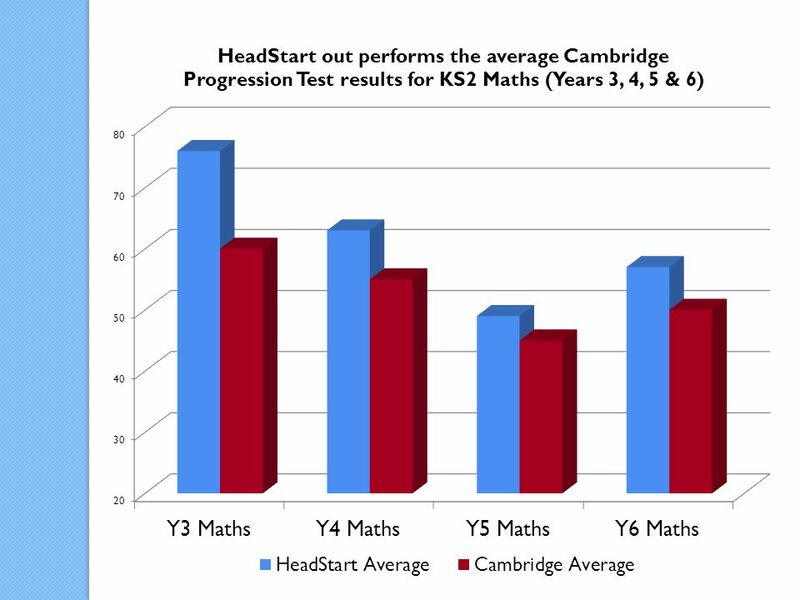 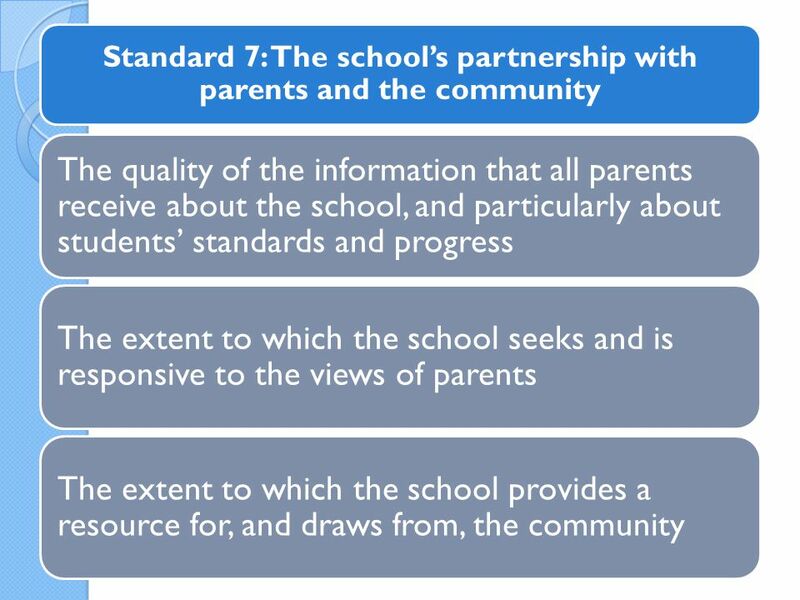 Parent Forum 10 th January Outline of session – Raising Standards How do we compare with other schools on results ? 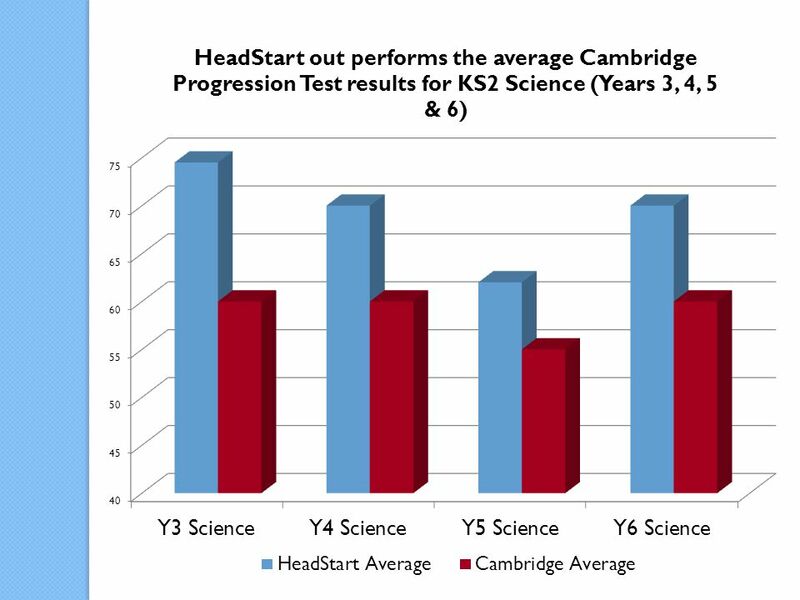 What are we doing to make progress. 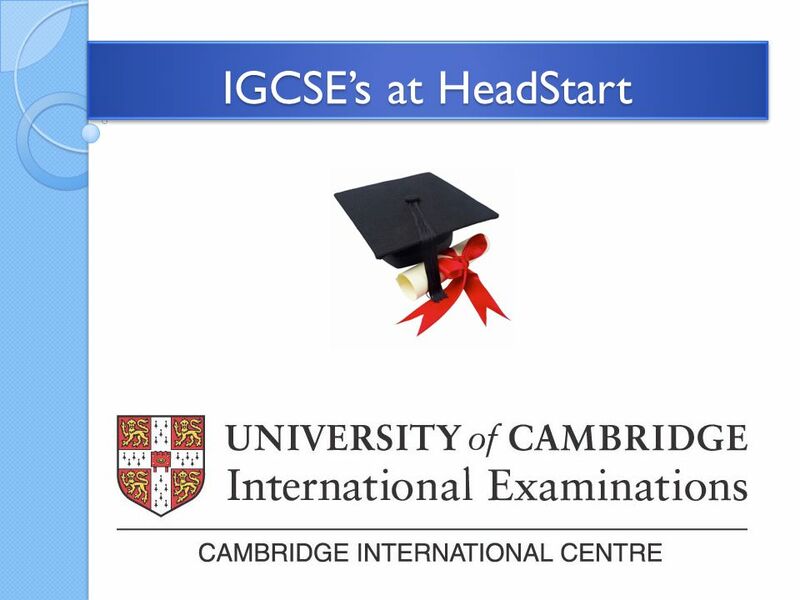 Cambridge International Examinations (CIE) N.M. McIvor, Deputy Principal. 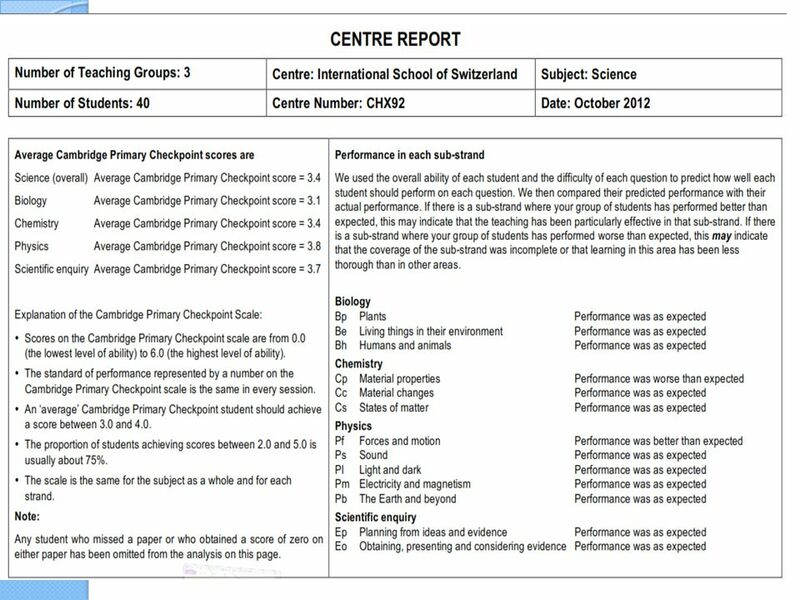 OUTSTANDING PE LESSONS Key features that contribute to an outstanding lesson and the strategies used to get consistency across the department. 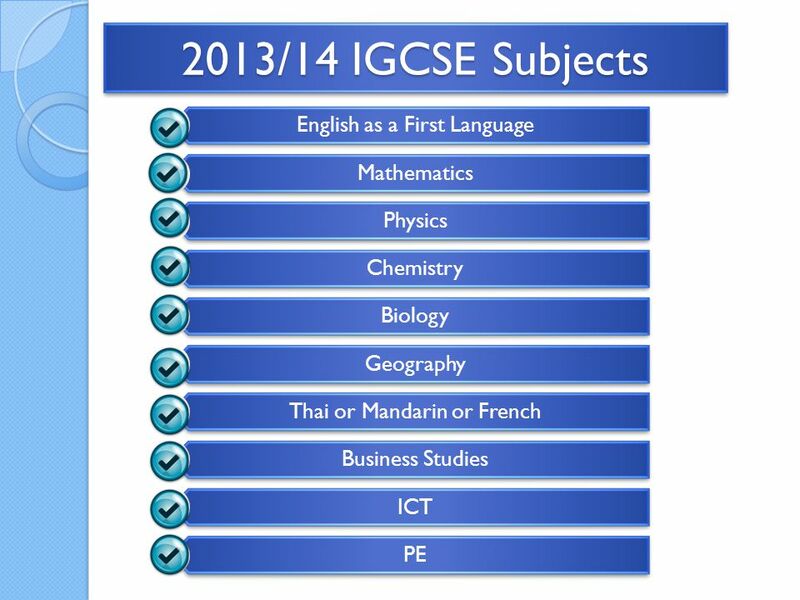 Welcome to the Key Stage 4 Information Evening 22 January 2014. 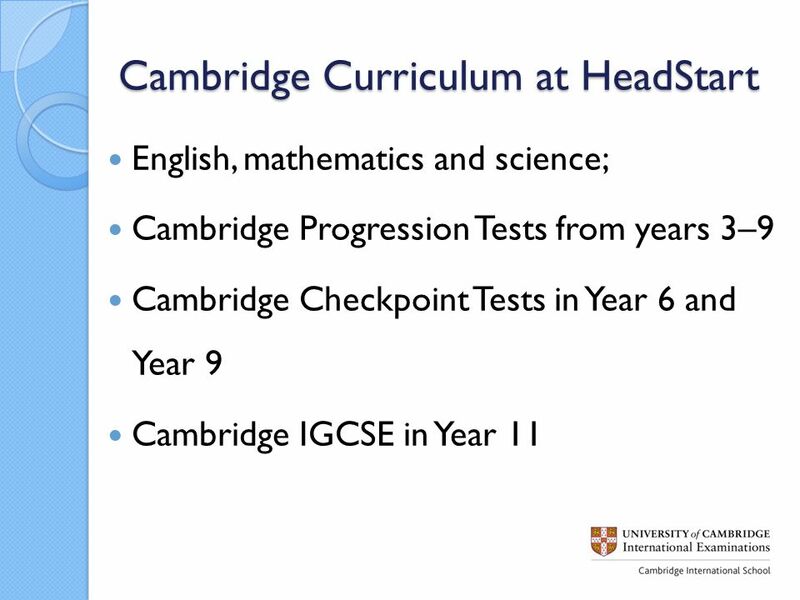 Year 10 Meeting. 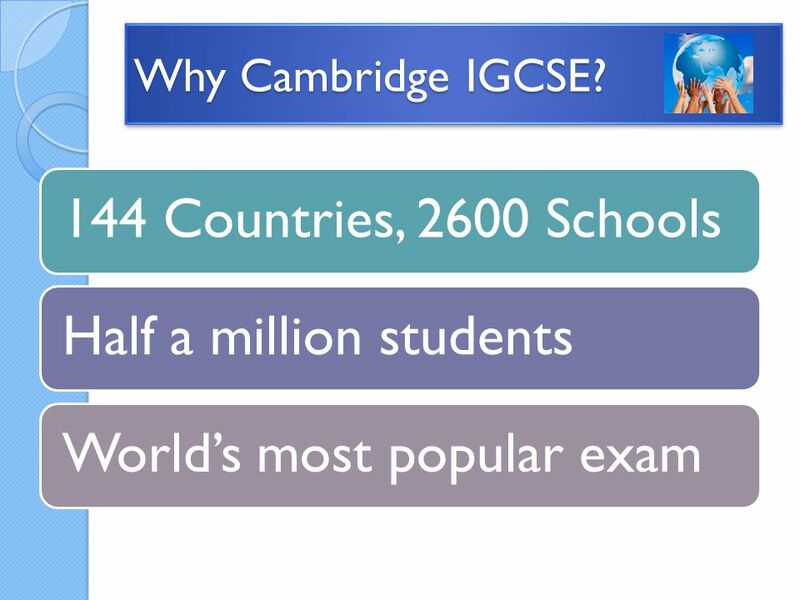 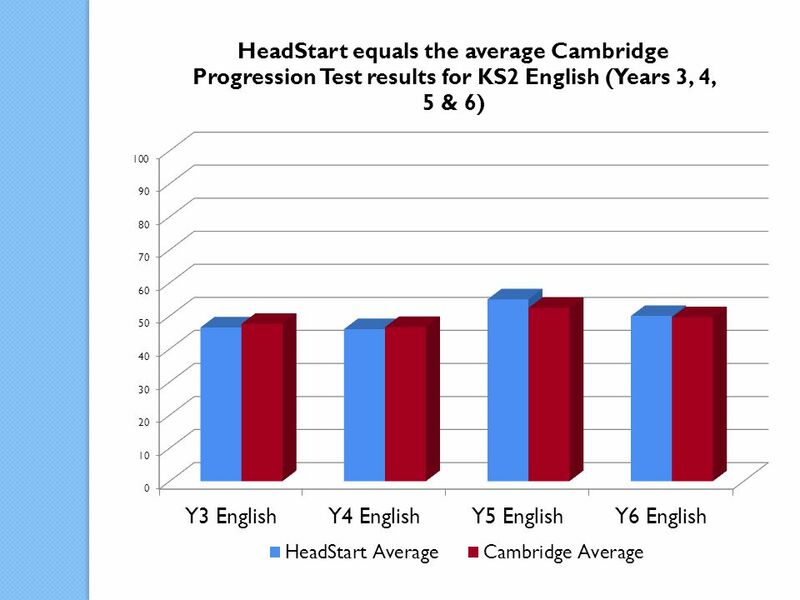 Why Cambridge IGCSE? 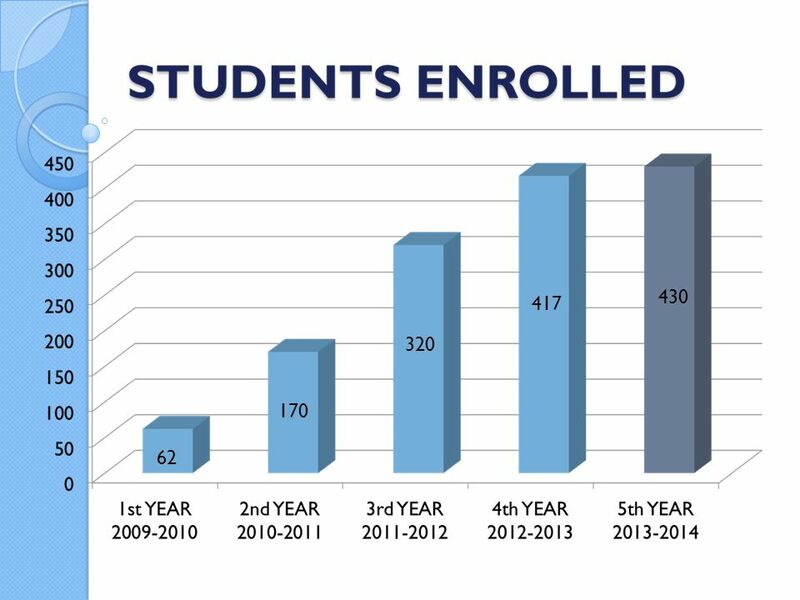 144 Countries, 2600 SchoolsHalf a million studentsWorld’s most popular exam. 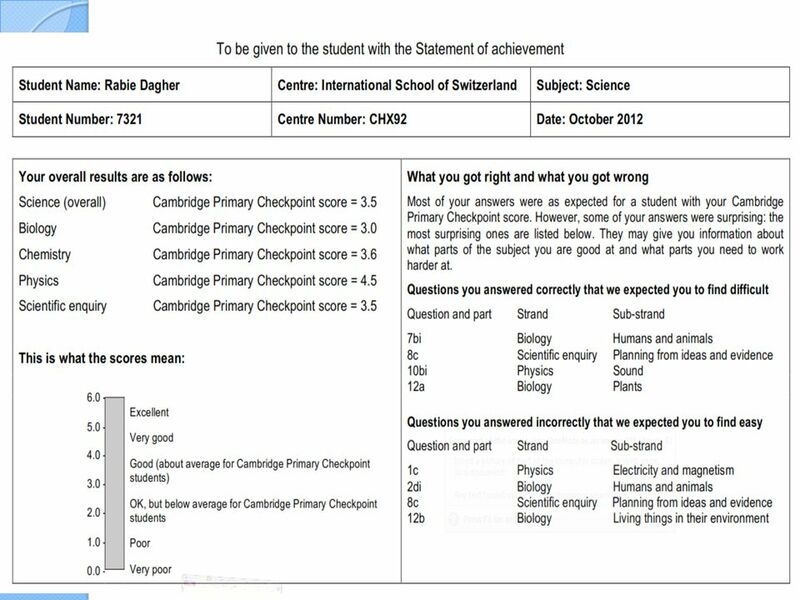 Sixth form Judged ‘Outstanding’ – Ofsted, November 2011. 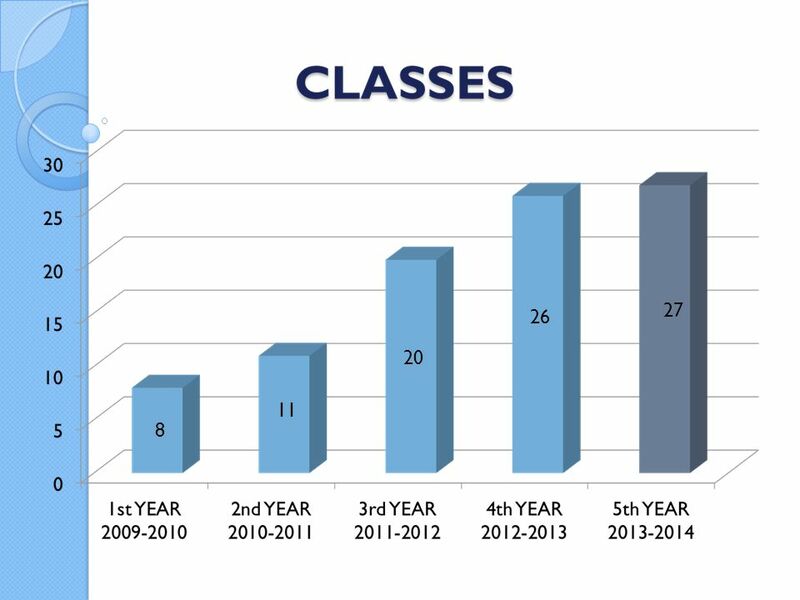 Dylan Grace, President ISSU. 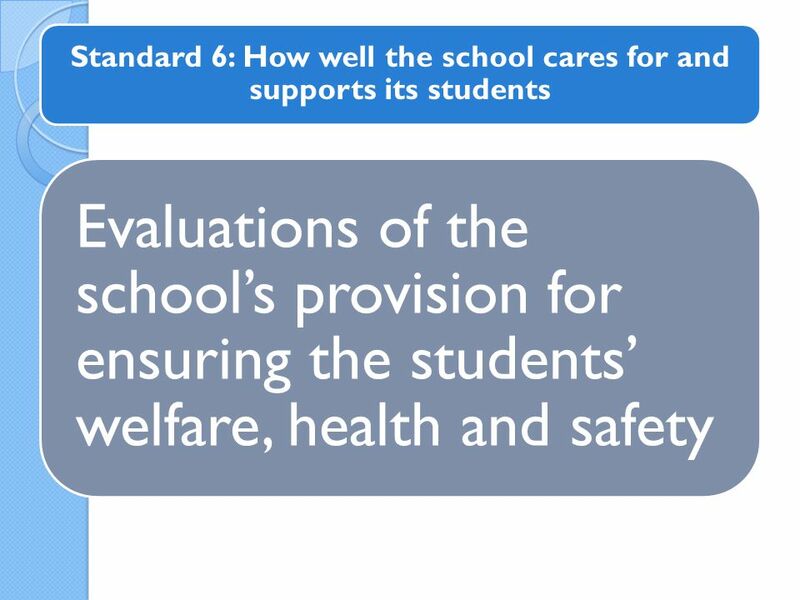  Plan for when and how the new Junior Cycle will be introduced has been outlined  Expectation that new senior cycle and. 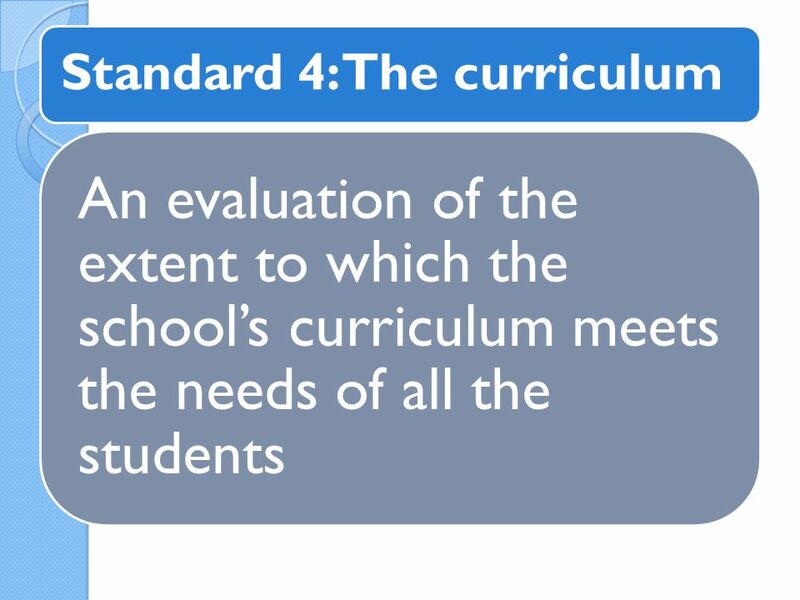 BIS Primary – Curriculum Overview Wednesday 27 th August Inspire, Challenge and Nurture for Excellence. 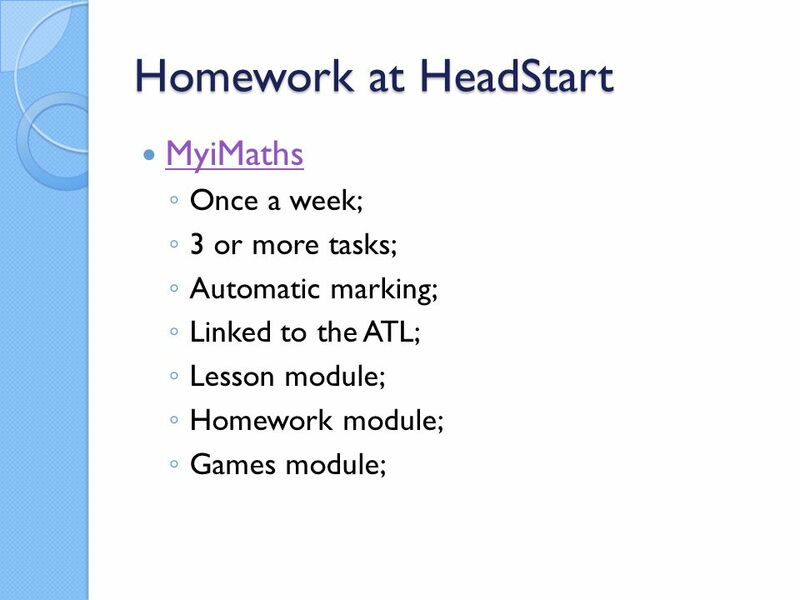 TEACHING, LEARNING AND ASSESSMENT UPDATE 1 ST March 2013.